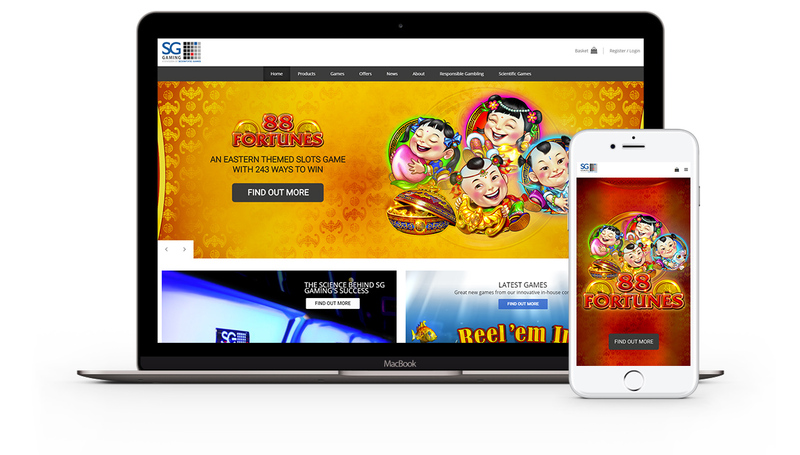 SG Gaming, a division of Scientific Games Corporation, is a leading provider of gaming solutions for the licensed betting office, arcade and bingo sectors in the UK, as well as a content provider for the interactive gaming sector. The company has offices in London & Manchester. We built them an attractive, easy-to-update website, fully managed via a secure WordPress content management system. SG Gaming are able to manage and update all of the content on the website easily, and we support them each month, offering advice and helping them with small changes to the site.